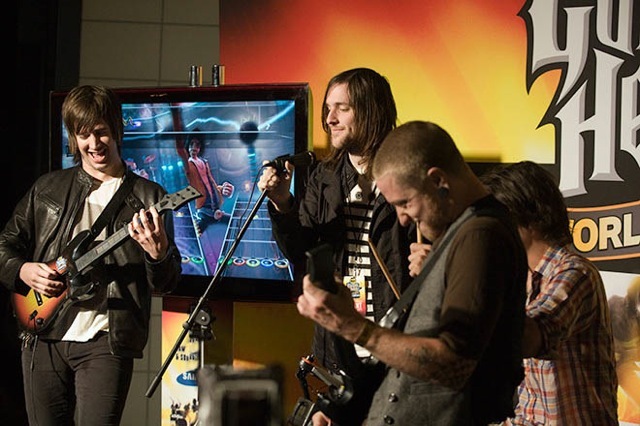 Rock the stage with Guitar Hero! We have several of the latest and greatest Wii system and Playstation II games for rent. We bring all the gaming equipment and monitors to make your event a raging good time!